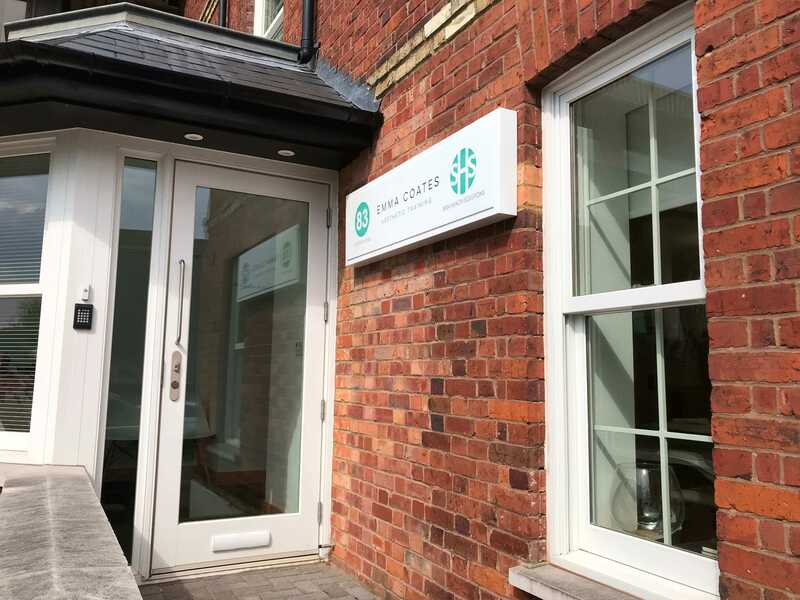 Our venue here at Emma Coates Aesthetic Training is situated within its very own training academy in High Wycombe. We are delighted to be here in this light, bright, airy, modern space. Situated just a 2/3 minute walk from platform 3 of High Wycombe train station we have incredibly easy access to the venue. The train station is 22-25 minutes from Marylebone. There is ample on road, metre parking, please bring some £1 coins, it will only cost £5 for the whole day. We cannot wait to welcome you to our stunning venue and inspire you with our awesome training.